Something I’ve been wanting to start for ages is a compilation of notes from Wesselius’ book as much for my own interest as others. I know it’s not the most popular hypothesis in biblical studies, but gosh it is interesting and at least thought provoking, i think. By the time I finish I may well decide it has not a leg to stand on. That’s no worries. Either way, I am sure I will have learned much more about the relevant literary and archaeological and other worlds by the time I reach that point. But an opportunity came up in iidb for me to find an excuse to make a start, and this is it– just a start only! Let’s go…. with a view to refinement, elaboration, embarrassing deletions, up ahead…..
More occasional notes added here. 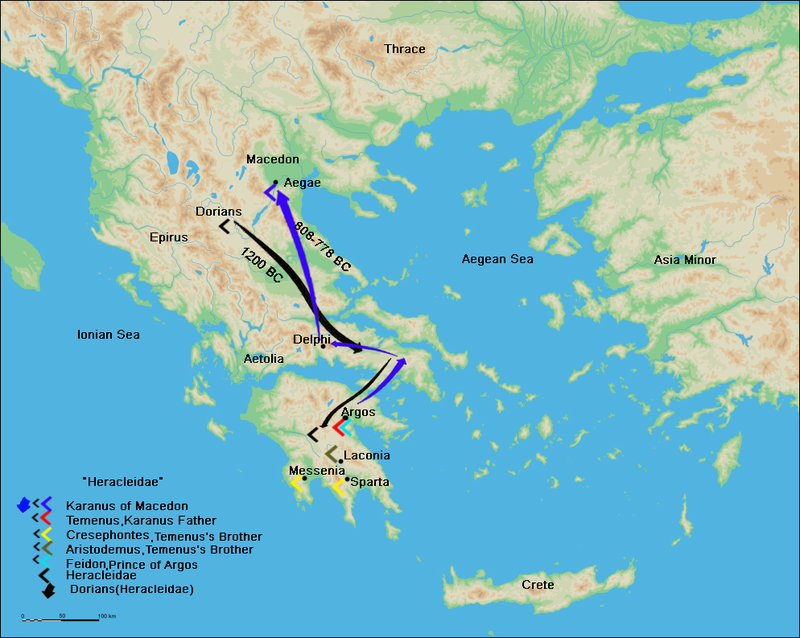 This time a web page comparing the biblical story of the Exodus with Herodotus’s account of Xerxes‘ invasion of Greece. A table outlines dot points from the views of Dutch Head of Department of Semitic Studies in the Theological University of Kampen, Dr Jan-Wim Wesselius. Not everyone will have a chance to afford or borrow Jan-Wim Wesselius’ “The Origin of the History of Israel : Herodotus’s Histories as Blueprint for the First Books of the Bible” (Sheffield, 2002) so hopefully the link here will be of some interest to others. I make no comment myself here on the strength of Wesselius’s argument. Hopefully further discussion will come with time to do more reading on the various sides of the controversy.